It is our very great pleasure to reveal the talent joining our roster in 2018. For our seventh year, we thought it only appropriate to select seven superstar acts. Spanning genres from minimalist folk through to dynamic neo-psych rock, our new additions are as diverse as they come. With the release of our seventh compilation album coming up NEXT WEEK (Wednesday 2 May! ), we wanted to give you a chance to get to know the new talent joining our ranks. Lush vocals + sensual, cinematic production = Amber Stone. A dreamer with unswerving perseverance, this emerging artist draws comparisons to pop powerhouses like Selena Gomez, Taylor Swift and Lana Del Rey. Reminiscent of Phoebe Bridgers, Julien Baker and Gabrielle Aplin, Emily Jane's music is soulful and melancholic. Her live set includes harrowing strings and intimate lyrics that will linger in your mind long after the first listen. Originally from Seattle in the USA, Kaitlyn Martin is an indie folk singer-songwriter with a whole lot of charm. Inspired by Ingrid Michaelson, Vance Joy and The Lumineers, Kaitlyn's defining quality as an artist is her ability to write memorable melodies. Entwined harmonies, atmospheric instrumentation and powerful songwriting characterise this alternative folk band. Comprised of band members Tiana Florea, Gabrielle Kerr, Zak Muller and 2017 SEED alum Tiahn Berg, Mind & Matches bring to mind music by artists like Daughter, Aurora and Ms Mr.
Planning a weekend retreat in the woods? Make sure you BYO a big bottle of red and Nightwoods' latest tracks. With songs about chasing freedom, self expression, love, nature and the journey inward, Nightwoods are a neo-psych rock band from Brisbane. With influences as wide-ranging as Zac Brown Band, Paramore and Missy Higgins, Tiarni Hope's sound is best described as acoustic alternative with rock undertones. For the past few years she has cut her teeth in the local scene playing drums with numerous SEED alum including Josh King, ROYES, Tiahn Berg and Athena Joy. We are thrilled to have her join the SEED family in her own right! An intoxicating blend of introspective lyrics and explosive dynamics, The WLVS are a five-piece alt-rock act. 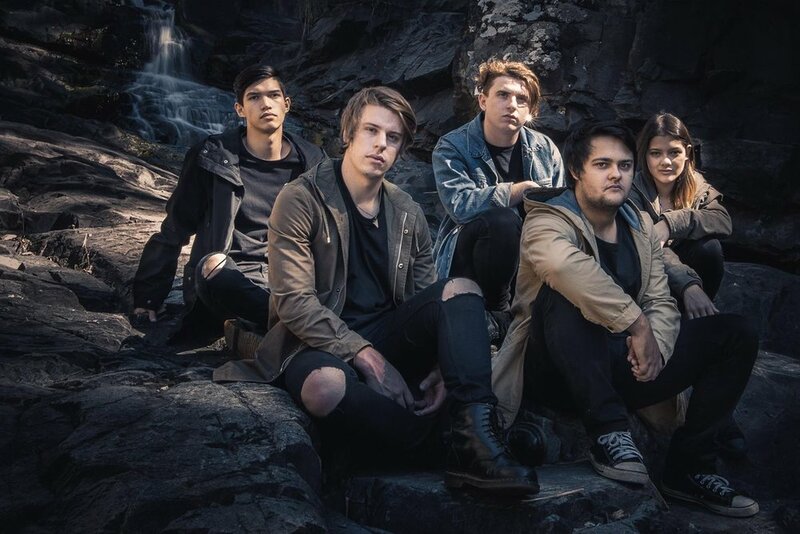 Drawing influences from artists such as City and Colour, Jeff Buckley and Neck Deep, this Brisbane act has mastered the art of crafting moody soundtracks with infectious melodies. With the release of SEED Volume 7 less than a week away, use the next few days to dive deep and have a good ol' stalk of their Instagram feeds - we dare you. SEED Volume 7 is Out Now!